enchanted blade with special sword technique. After accessing the Annex using the Annex Key, continue upstairs. In the next section there is a set of wooden planks on the right. 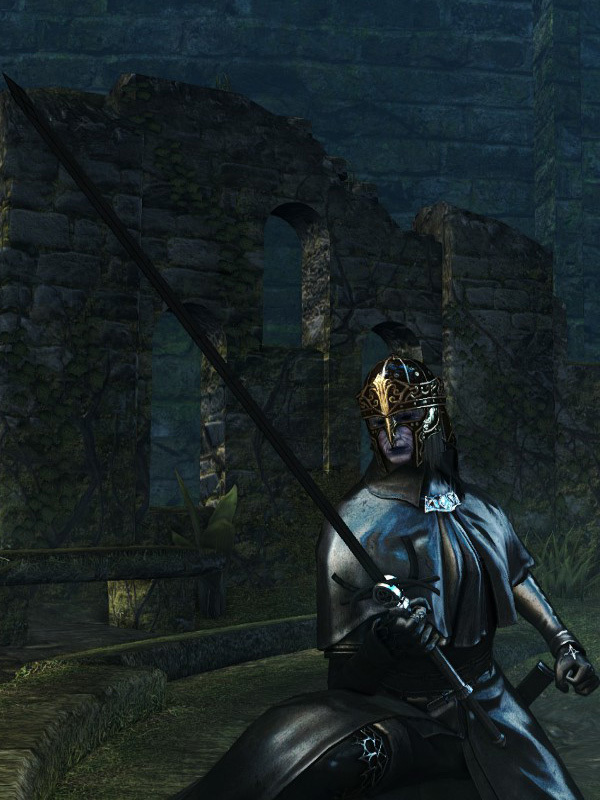 Breaking them gives access to a corpse with the rapier on it. The "V"-shaped strong attack could stand for the initial letter in "Velka." 5% STR, 53% DEX, 97% INT scaling.